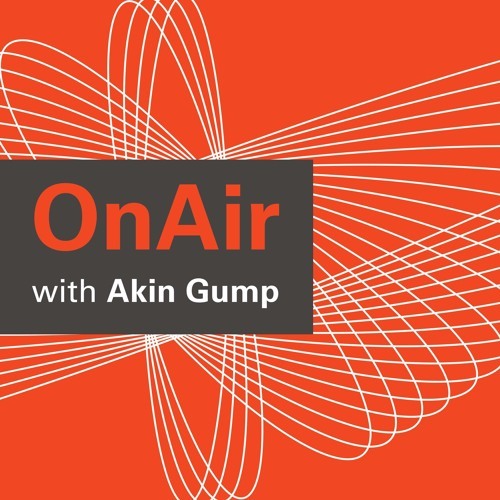 In this episode, Akin Gump public law and policy partner Arshi Siddiqui and senior advisor Geoff Verhoff discuss the upcoming U.S. midterm elections and the various potential consequences should the GOP hold the House or the Democrats flip it. Among the topics covered: ·&nbsp;&nbsp;&nbsp;&nbsp;&nbsp;&nbsp;&nbsp;&nbsp;&nbsp;U.S. business’ view of the elections ·&nbsp;&nbsp;&nbsp;&nbsp;&nbsp;&nbsp;&nbsp;&nbsp;&nbsp;investigations in a Dem-controlled House ·&nbsp;&nbsp;&nbsp;&nbsp;&nbsp;&nbsp;&nbsp;&nbsp;&nbsp;prospects for the lame-duck session. For more information on Akin Gump’s policy work, please visit&nbsp;the public law and policy page&nbsp;on&nbsp;akingump.com.